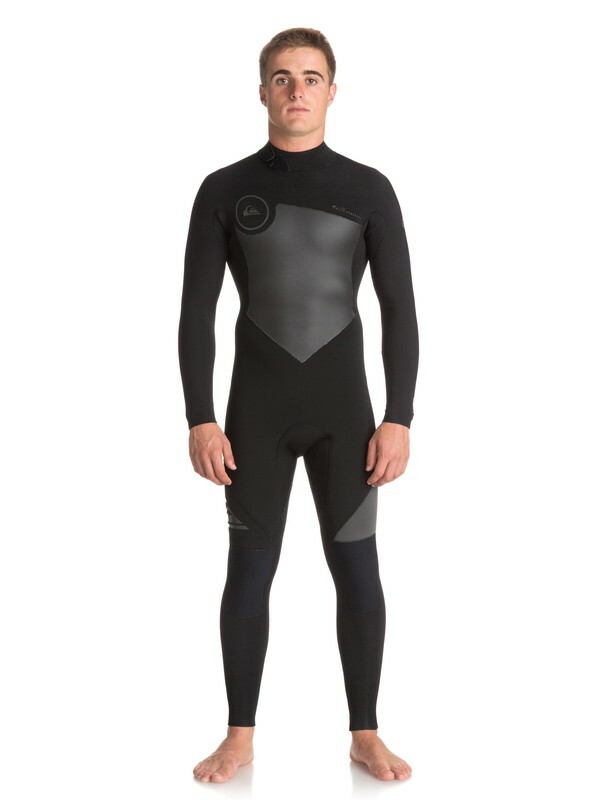 Carving out our own sense of style that combines power and progression, Quiksilver has created this 4/3mm Syncro Series wetsuit. 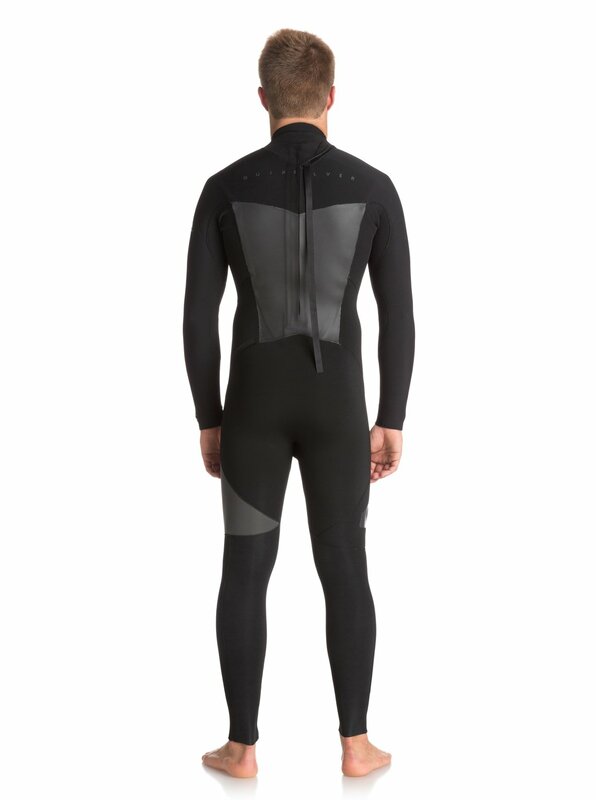 Offering top-tier tech without the nosebleed prices, this flexible and lightweight cold water steamer has been constructed from our pro-approved F’N Lite neoprene to ensure instant insulation and lined with WarmFlight® thermal panelling to ensure the warmth stays in your wettie. Leaving less room for water entry and keeping your core temp high, this is shoreline precision at its best.